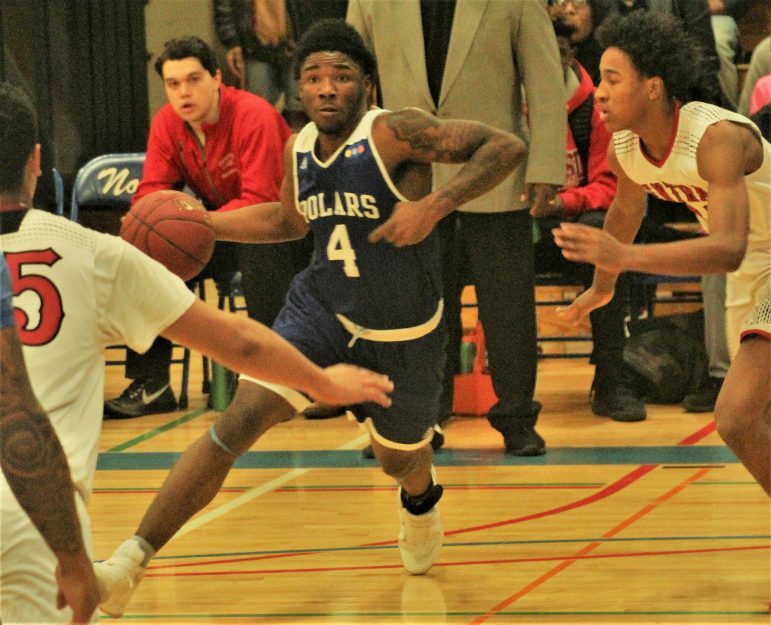 With junior guard Tayler Johnson battling foul trouble, senior guard JaQuan Sanders-Smith picked up the slack, scoring a game-high 22 points and leading Minneapolis North to an 81-65 boys’ basketball victory over St. Paul Central in the Twin City championship last Saturday. 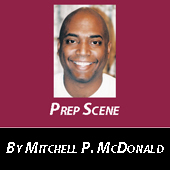 For the host Polars, ranked number one in Class A as well as the defending state champions, it was their second consecutive victory in the annual intercity classic. Senior guard Isaac Johnson and junior forward O’Dell Wilson IV each had 20 for North, and sophomore guard Nasir El-Amin chipped in 11 in a rematch of last year’s contest. 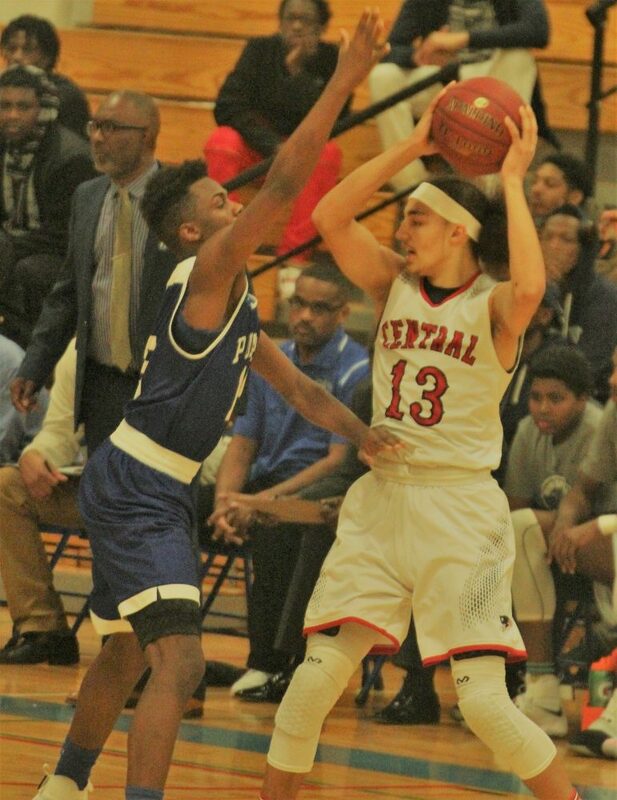 Senior guard Re’Twan Balenger and sophomore backcourt mate Daveonte Davis led Central with 20 points each, and Shawn Blanchard added 11. North, who won the conference title outright with a 14-0 record, led 33-22 at halftime. Central, who won their second straight City crown sporting an 11-1 mark, got to within eight but never came any closer. Amen college bound for our young men. Keep the faith.